Lived in Dunayiv of Kremenchuk district (Ternopil region). Studied at Lviv Institute of Forestry Engineering. 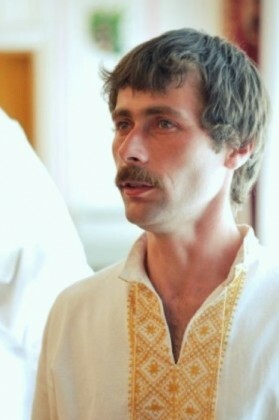 Member of Kremenets district organization of the All-Ukrainian Union “Svoboda”. Head of the non-government organization “Volyn patriot”. In 2012 took part in the actions against the language law, was on a hunger strike for 12 days. While at Maidan, was a member of the “Volynska Sich” sotnia. According to some sources, on the 18th of February he sustained a head trauma as the result of a grenade explosion. Died during surgery.